At Oliver, we think differently. Oliver is a world-class destination, ranked among Travel + Leisure's top 25 wineries to visit in the U.S. in 2017. In 2018, Wine Business Monthly named Oliver one of the top 50 wineries in the U.S.
As we grow, our philosophy remains the same. We believe that all styles of wine deserve the highest craft and respect. We make our top-rated wines in the gentlest way possible, and each one of them share one common characteristic: fruit-forward taste. Respect others in your interactions with fellow staff, customers, suppliers, and all you meet in conducting winery business. Listen as much as you talk. Be respectful, friendly, and dependable. Quality matters. Expect the best from yourself and fellow staff. Do your job with pride and attention to detail. Be curious and creative. Seek out ways to improve our products, our brand, our service, and our facility. Make smart decisions and deliver results. See solutions, not roadblocks. Execute great ideas with urgency. We're a community of smart, diverse professionals. The values on this page guide us in hiring, planning, and creating. 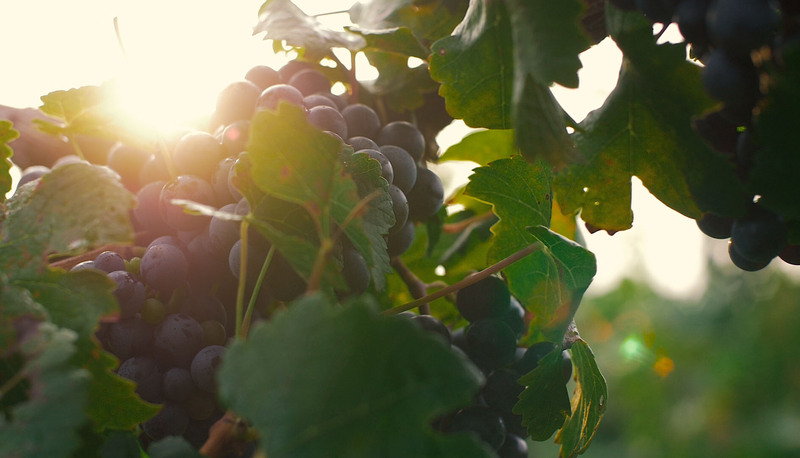 We share a passion for the winery's work and a consistent vision for quality. I just love coming to work every day. This company is what it is because of the people. ... Everyone just carrying it on, carrying it forward. Oliver Winery started from modest roots back in the 1960s, as a hobby in the basement of Indiana University law professor William Oliver. Giving is part of living the good life. We're humbled to be able to support the local communities that make Indiana such a great home for our company.